Under the oversight of the Montana Department of Environmental Quality (MDEQ), the Montana Environmental Trust Group, Trustee of the Montana Environmental Custodial Trust (the Custodial Trust) is operating the water treatment plant (WTP) at the Upper Blackfoot Mining Complex (UBMC)/Mike Horse Site, which is situated at the headwaters of the Blackfoot River, in Lincoln, Montana. The WTP was designed and built by ASARCO to treat acid mine drainage from the UBMC that is contaminating the Blackfoot River. 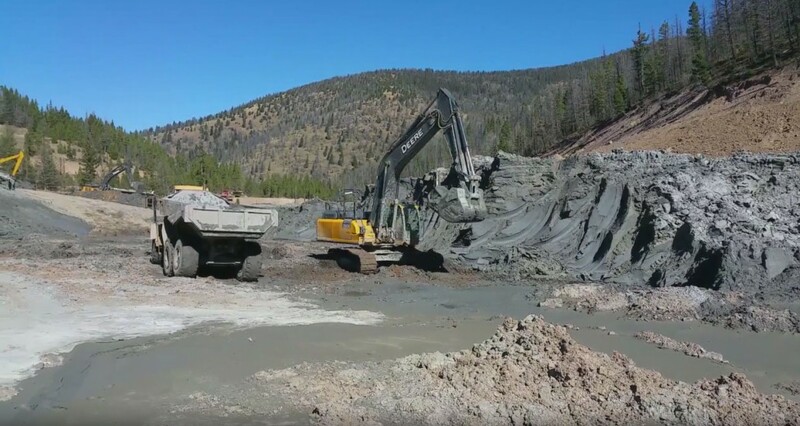 MDEQ, in consultation with the U.S. Forest Service (USFS), is the Lead Agency for the UBMC/Mike Horse Site under the 2009 Settlement Agreement for the Montana Sites under which the Custodial Trust assumed responsibility for site cleanup from ASARCO. 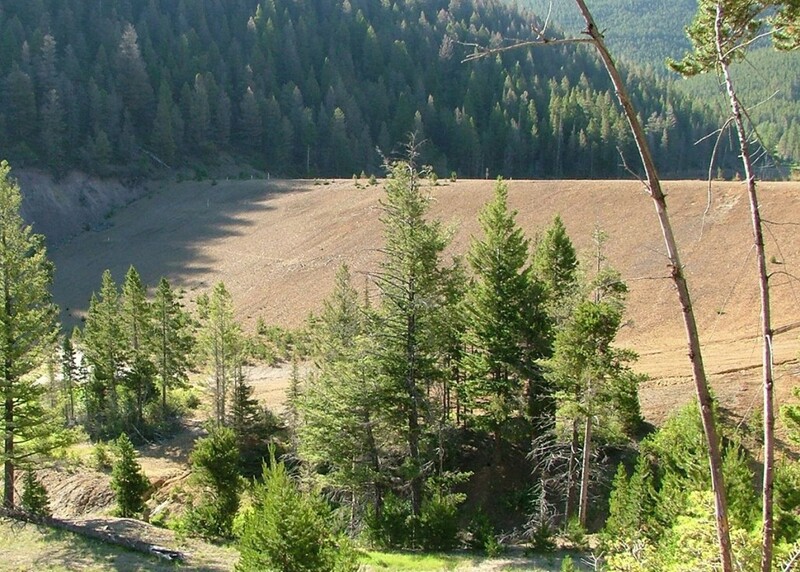 After the Custodial Trust assumed responsibility for operating and maintaining the facility, the Trust brought the UBMC WTP’s discharge water into compliance—for the first time in plant history—with Montana water quality laws designed to protect human health and aquatic life in the Blackfoot River. Approximately 26 million gallons of water of historic acid mining drainage is collected and treated at the WTP each year. 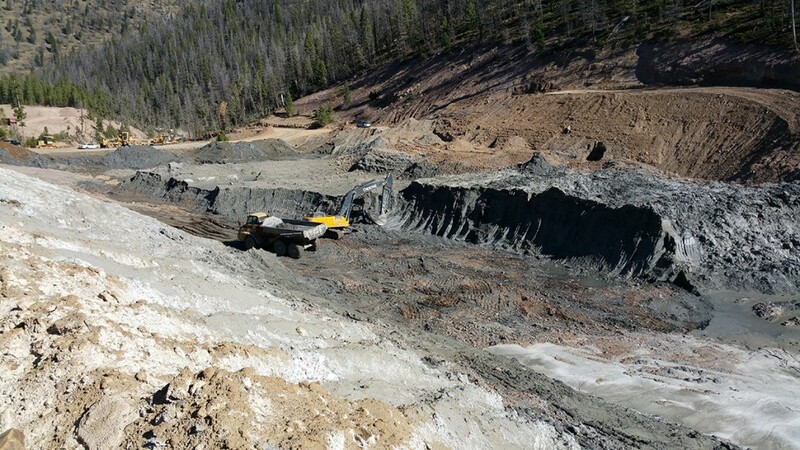 The Custodial Trust supports the MDEQ’s Superfund cleanup activities at the complex, including removal of approximately 800,000 tons of mine tailings and wastes. For more about the Custodial Trust’s activities at the UBMC/Mike Horse site, you may download the MDEQ’s Mike Horse Messenger (August 2016) or visit MDEQ’s website. You may also email Blaine Cox, the Custodial Trust’s project manager for the UBMC/Mike Horse WTP at bc@mtenvironmentaltrust.org or Bob Roll, MDEQ’s project manager for the UBMC/ Mike Horse WTP at rroll@mt.gov. 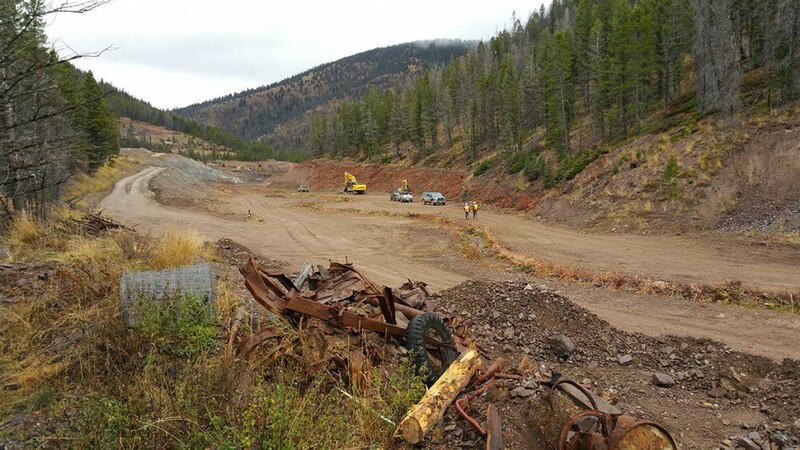 Separately, in collaboration with the USFS, MDEQ is carrying out remediation of the UBMC under the State Superfund program on property owned by the USFS and the Custodial Trust. Cleanup activities are paid out of funds received directly by the State as part of the ASARCO bankruptcy settlement and other sources.